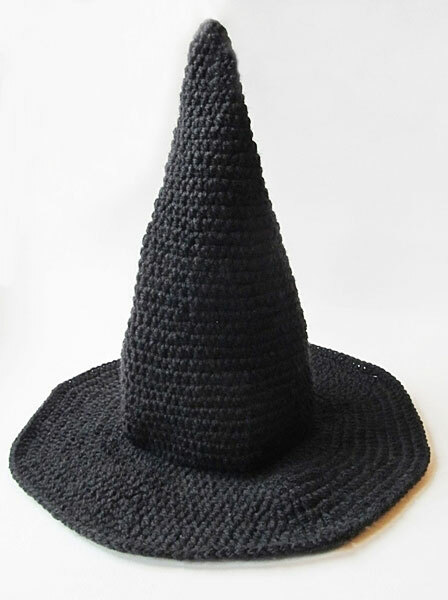 This Halloween whip up an easy witch hat and enchant everybody! 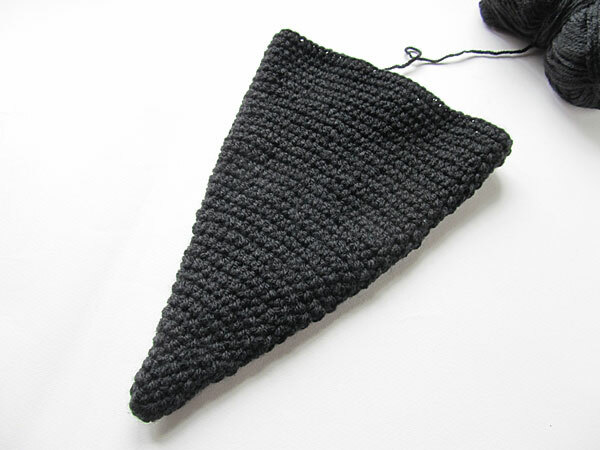 Check out these step-by-step instructions on how to make your own crocheted witch hat. 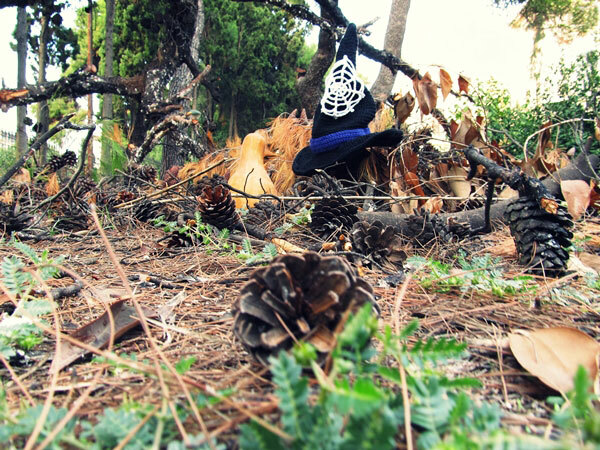 This Halloween, whip up an easy witch hat and enchant everybody! Tension is not critical for this project. Work stitches continuously in a spiral without closing off each round with a slip stitch. 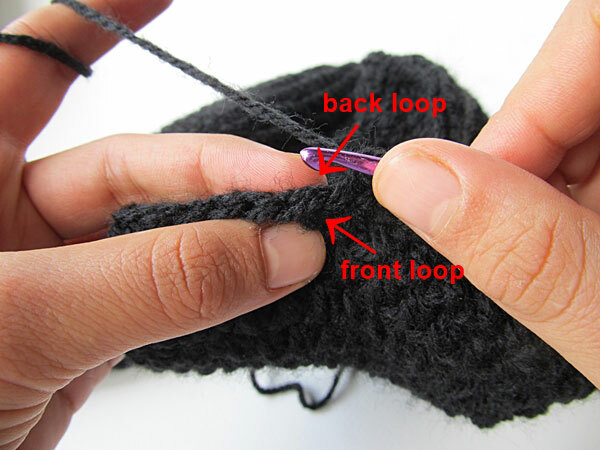 It may help to use a stitch marker in the first stitch of each round, moving it up as you work.